From sheets, to cases, towels and table linen, we have the linen that will meet your needs. We carry uniforms that fit your needs. Coveralls (both new and used), shirts, pants, etc, available as fire resistant products. 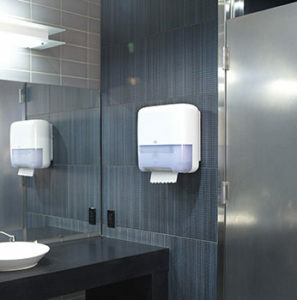 Fabriclean carries many janitorial products from paper, to hand cleaner and air refreshers. We specialize in well known brands like Tork products.